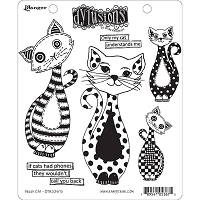 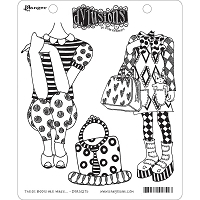 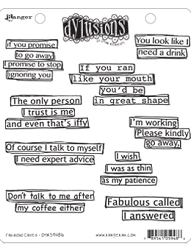 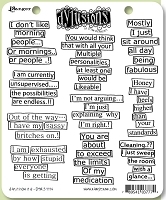 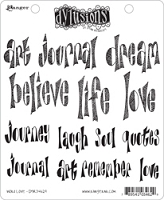 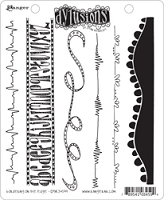 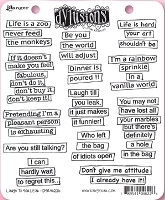 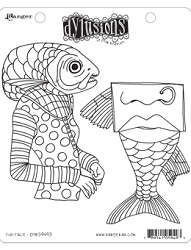 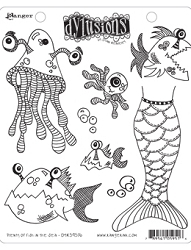 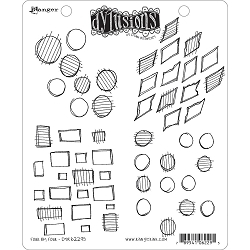 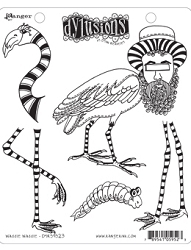 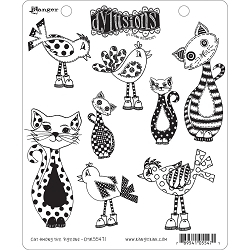 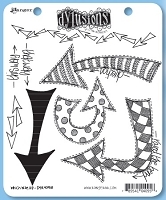 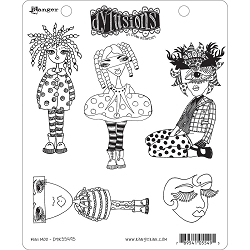 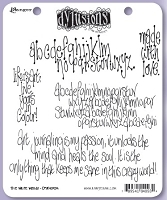 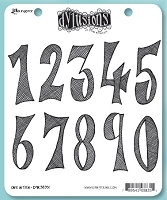 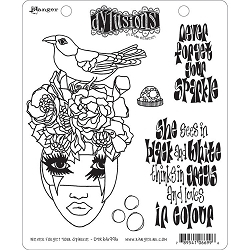 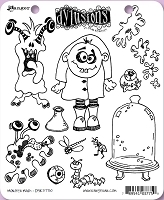 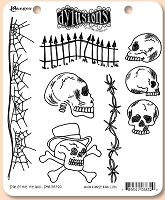 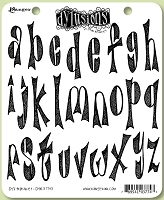 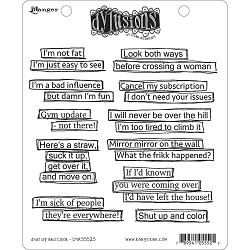 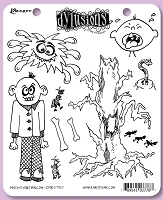 Dylusions - Cling Rubber Stamps - Ugh!! 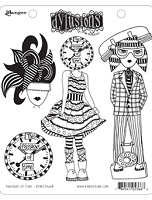 People!! 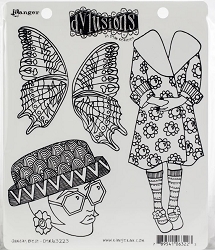 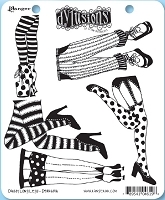 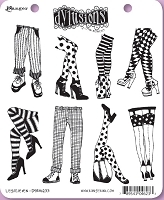 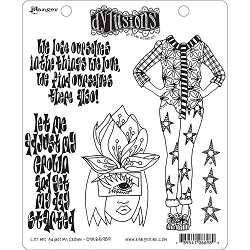 Dylusions - Cling Rubber Stamps - These Boots Are Made . 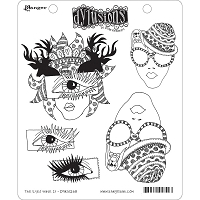 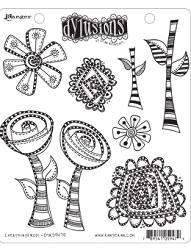 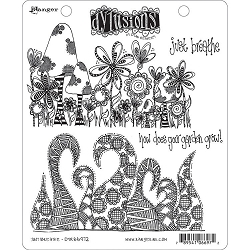 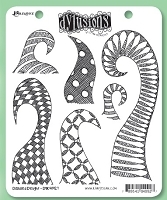 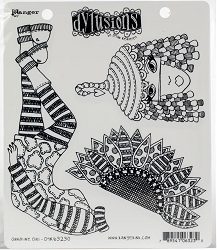 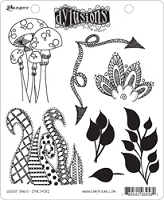 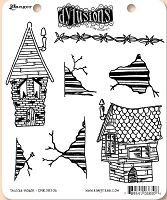 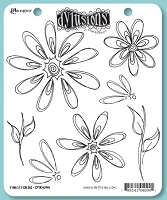 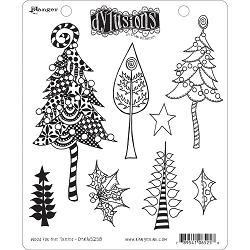 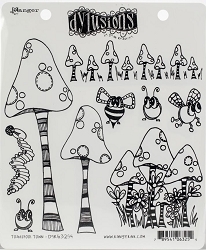 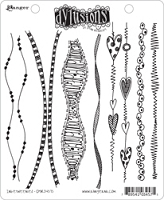 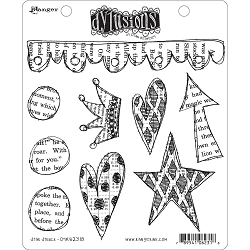 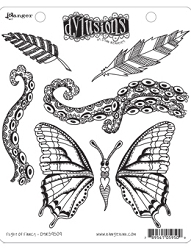 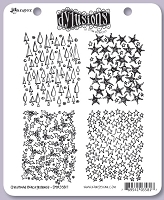 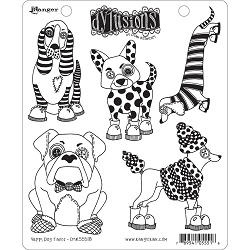 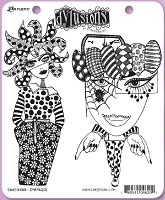 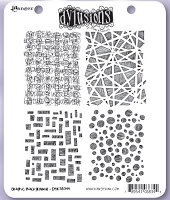 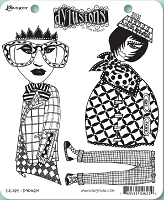 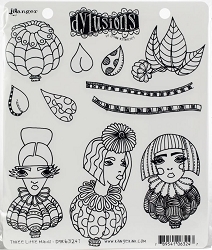 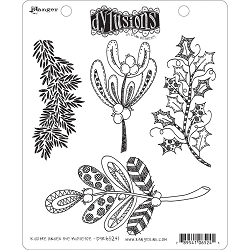 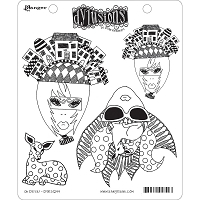 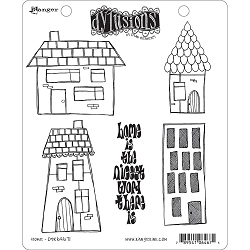 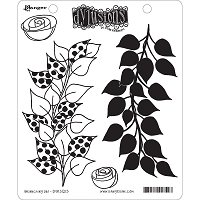 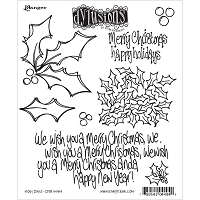 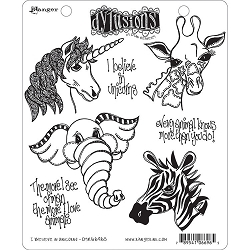 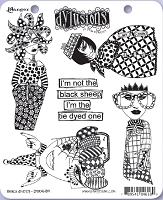 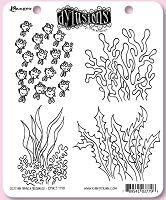 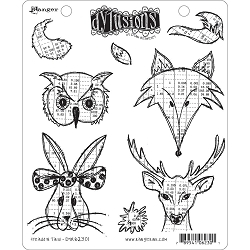 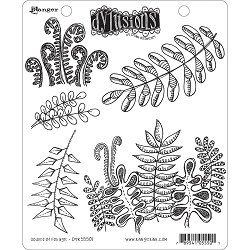 . .
Dylusions - Cling Rubber Stamps - Oh Deer!